So first time commenting on your blog, and I have to say that your site is one of the few that I go to for F-35 info. I noticed that Sol was talking b.s. again, wanted to see if you had any comments on any of his "points" (if they can even be called that). Heh. Too funny. 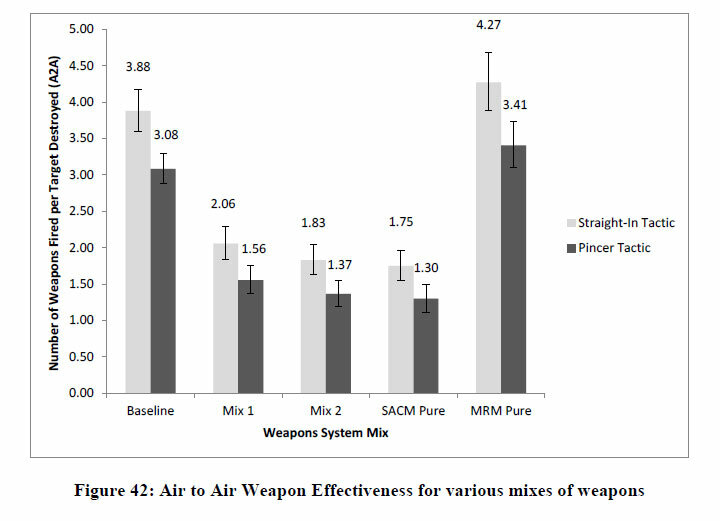 This go-around, I specifically avoided any mention of what this could mean outside pure missile performance possibilities, including utility to LO-enabled fighters of any kind, much less just the F-35. I wanted to focus on the new data point and implications for the missile design capabilities. 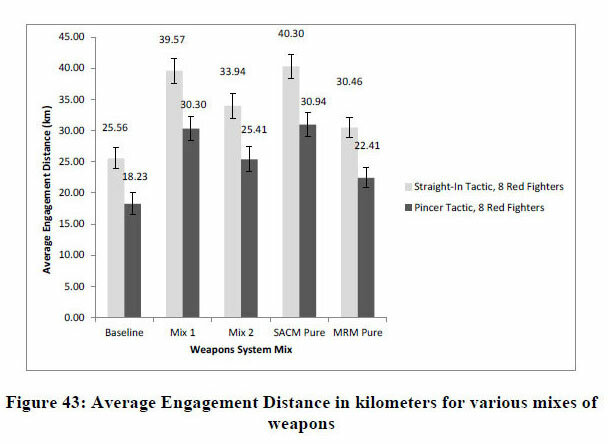 I don't know about anyone else, but when I read Connor's study, the first thing that struck me was how his scenarios and GR&As went out of their way to avoid/minimize non-missile factors (while keeping RED AIR numerical superiority). Opponents in his scenarios could have just as easily all been flying F-15s, as they were all modeled to be 'F-15 like'. 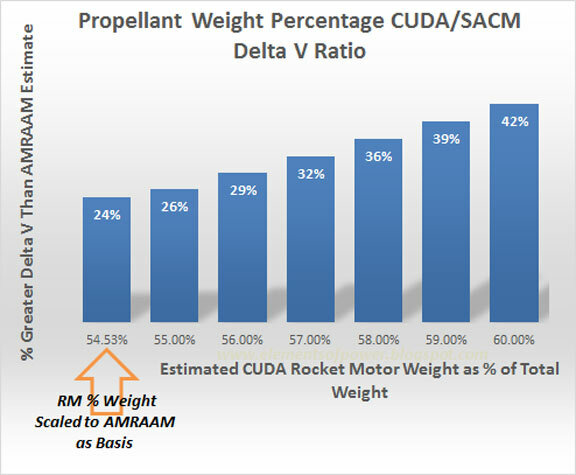 The potential advantages of the CUDA/SACM concept might just be greater for keeping 4th Gen fighters alive at the edges of a fight as for making LO airplanes more effective. Who knows? Thanks for coming by, and for the kind words.